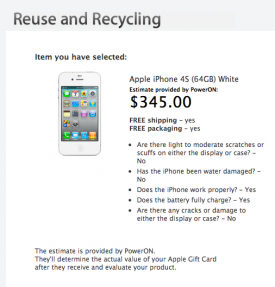 Today, Apple announced that the iPhone 4S would go on sale October 14th. However, you can pre-order on October 7th starting at exactly 12:01 A.M Pacific Time. On the 14th, customers will be able to purchase the phone in the US, Australia, France, Canada, Germany, Japan and the UK. 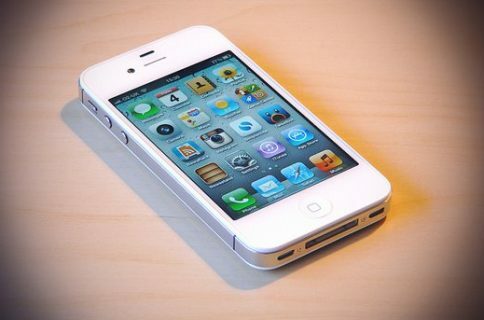 The iPhone 4S will be on sale worldwide in 22 more countries by the end of October, including Austria, Belgium, Czech Republic, Denmark, Estonia, Finland, Hungary, Ireland, Italy, Latvia, Liechtenstein, Lithuania, Luxembourg, Mexico, Netherlands, Norway, Singapore, Slovakia, Slovenia, Spain, Sweden and Switzerland. 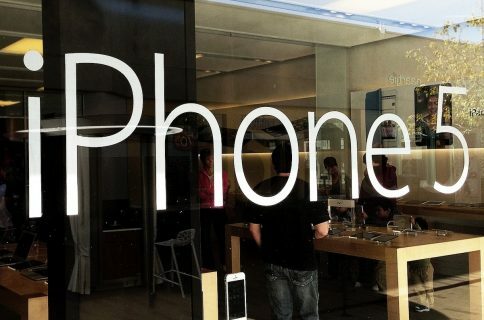 Who’s pre-ordering the iPhone 4S? We at iDB sure are!